Taking someone's property and selling it without permission is wrong - even if you are one of the more popular photo sharing sites. That's what Instagram learned this week, but what can photographers learn from Instagram's misstep? 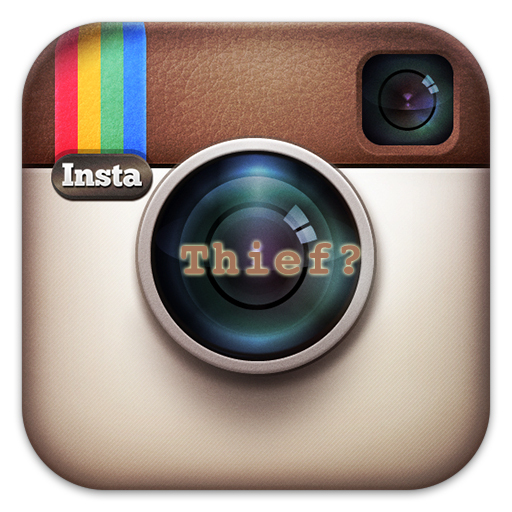 Instagram users revolted, with many threatening to boycott the service or move their photos elsewhere. Check these reports from USA Today and CNN. It didn't take a full day for Instagram to backtrack. Because of the feedback we have heard from you, we are reverting this advertising section to the original version that has been in effect since we launched the service in October 2010." This isn't the first time we have had a social sharing site try to infringe on ownership of their users' images. Facebook's terms of service allows them broad latitude over your photos on their site. Google + had similar complaints when they launched. Pinterest had the unique problem -- their core feature, pinning photos you liked, amounted to potential copyright infringement. Pinterest's terms of service says if someone sues your for pinning, or stealing, a photo, it's not Pinterest's fault. Before all returns to normal in IG-land, let's pause and see what we might learn about sharing our photos in this socially enabled world.